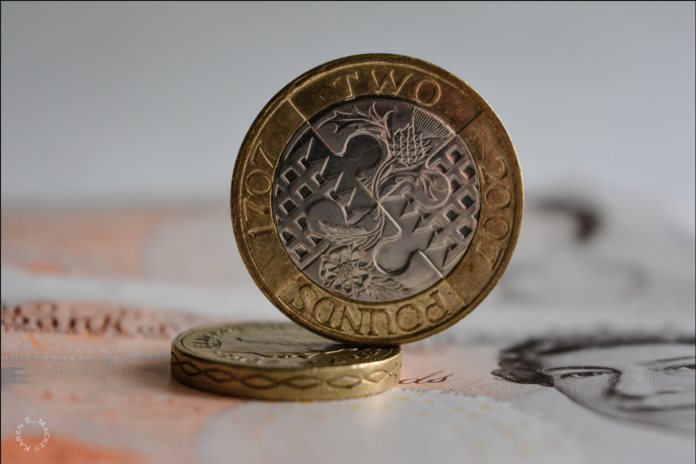 A depreciated Pound Sterling will inevitably lead to higher inflation, and with household wages set to rise at depressed levels, many businesses will reigned back on spending as pessimistic consumer and investor sentiment is set to continue on the backdrop of UK’s uncertain future relationship with the EU. However, a weaker Pound Sterling would be favourable to exporting industries within the UK as goods are now more price competitive in global markets, nonetheless the higher import prices to consumers and firms that would result from a weaker currency would more likely be stronger than the positive effects of a depressed currency value. The Bank of England’s target inflation rate is set at a modest 2%, however, this doesn’t seem to be a likely reality in 2017. Inflation is due to rise and have a negative impact on living standards over the coming year. Higher consumer prices would largely stem from the 15% drop in value of the sterling which increases relative import prices on both businesses and consumers. As a result, the Bank of England will probably put a hold on any monetary policy measures, at least in the short term, as a weaker pound would feed through to consumer prices and impact the real spending power of households. With slower economic growth expected to take hold in 2017, immigration may likely fall in the process, deterred by a weaker sterling, uncertainty about the future, companies undertaking cautious hiring practices and anti-immigration rhetoric makes the appeal of being in the UK less of an attractive destination for migrants. However, there is an incentive for EU migrants to try to enter the UK before tighter controls are imposed after Brexit. But the overwhelming factors discussed above may deter new migrants. A weaker sterling may make the UK an unattractive destination for the potential workforce, it has an opposite effect on students, especially international as it results in lower tuition fees. The government have been attempting to clamp down on the number of foreign students as they contribute towards overall immigration figures. An important point to note is higher education in the UK is an outstanding export industry for the nation, bringing in billions of pounds annually in foreign earnings. Clamping down on international students will inevitably limit potential earnings growth for the UK. The Brexit vote does pose a lot of uncertainty and risks to the UK’s trading position with the EU, but there are a number of opportunities that may arise from the referendum as the UK’s continual strength in tradable services and its relationship as a strong performer in exporting to non-EU countries could offset any trade lost with EU nations. The challenge would be insuring that UK policymakers are able to maximise these opportunities by first of all, securing the best possible access to the Single Market trade agreement with EU nations, while continuing to advocate and promote trade with key non-EU nations such as North America, the Middle East and Asia. Upon becoming President-elect, Donald Trump has affirmed efforts to strengthen a ‘special relationship’ with the UK going forward. Some in the UK may welcome Trump’s victory as an opportunity to bolster trade links between the two nations following UK’s ‘Brexit’ departure from the European Union. UK Prime Minister Theresa May has highlighted intentions of establishing greater investment and bilateral trade with the U.S in light of Brexit, and also noted the two nations ‘have always stood together as close allies’.